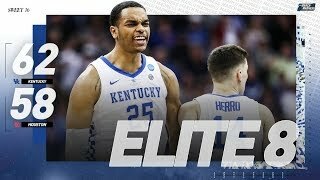 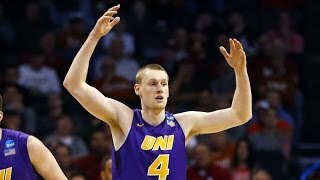 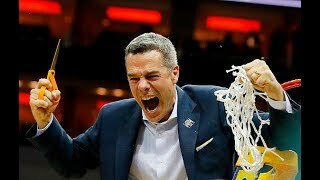 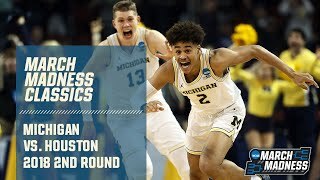 See extended highlights from the NCAA tournament. 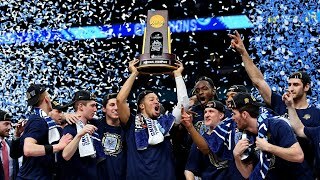 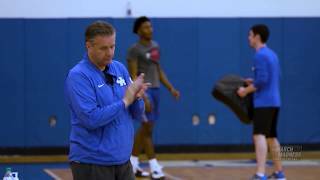 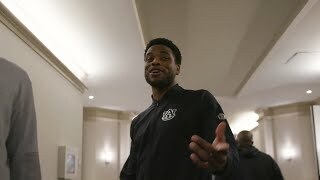 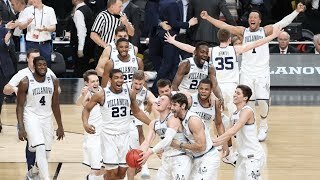 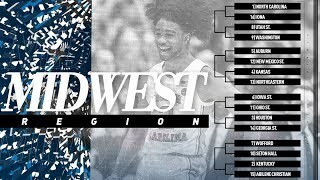 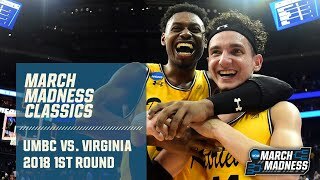 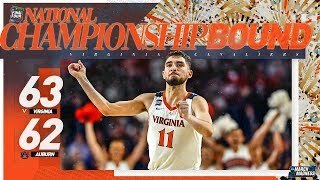 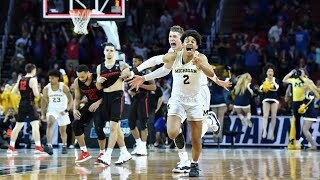 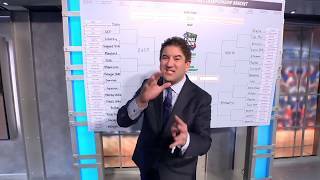 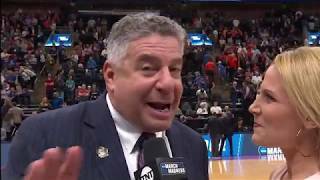 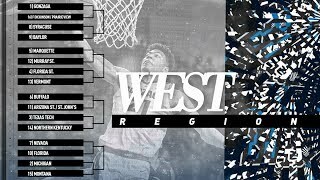 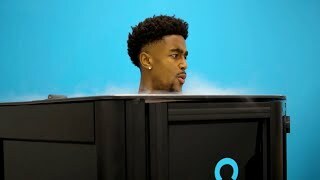 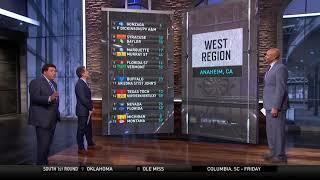 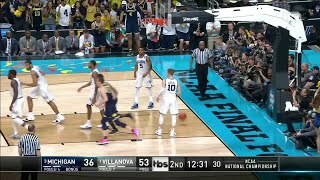 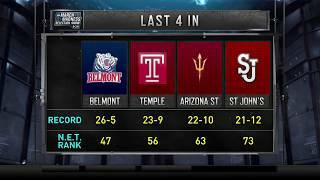 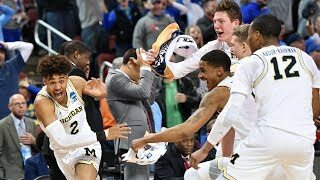 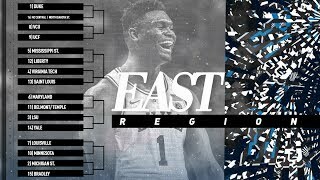 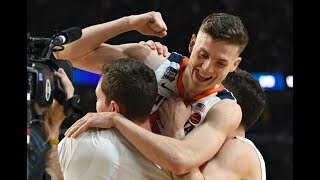 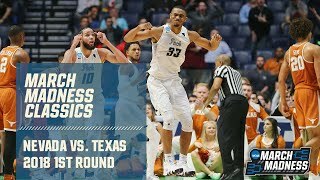 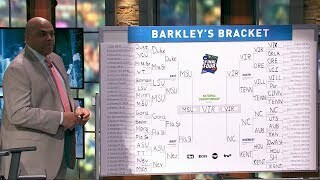 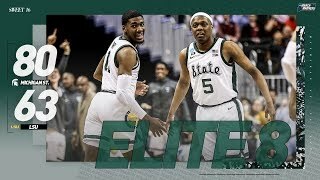 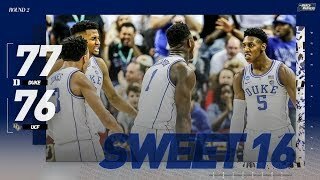 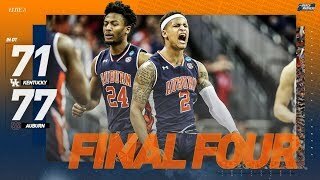 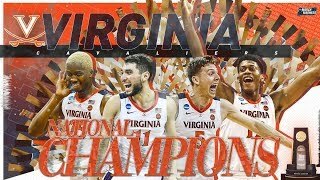 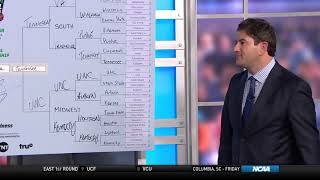 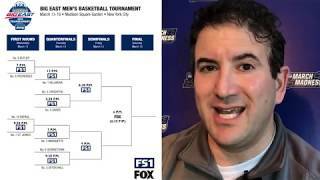 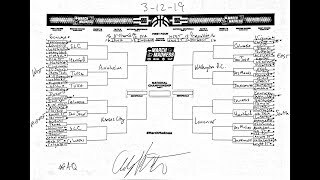 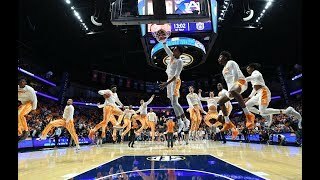 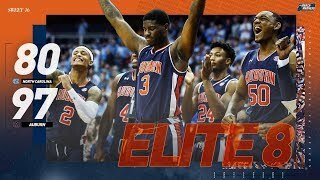 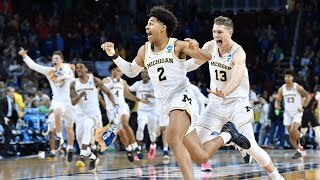 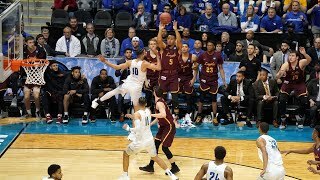 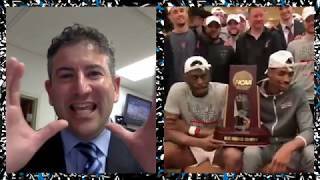 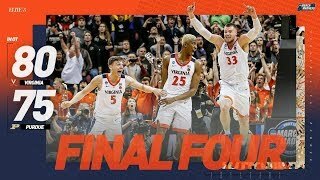 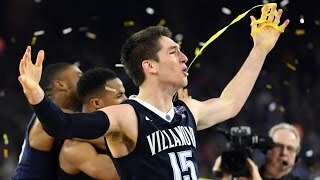 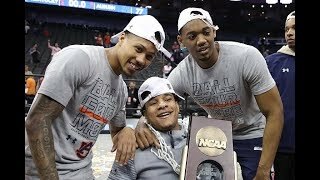 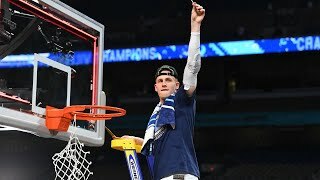 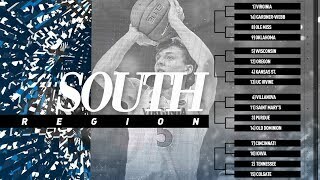 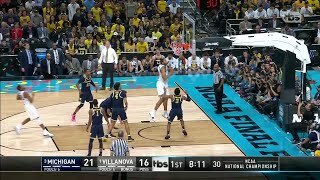 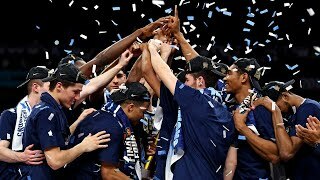 The best moments from the 2019 NCAA tournament. 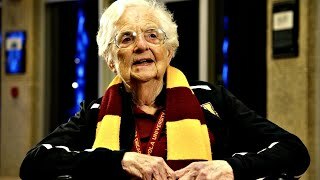 Loyola Chicago’s Team Champlain, Sr. Jean Dolores Schmidt is also a scout! 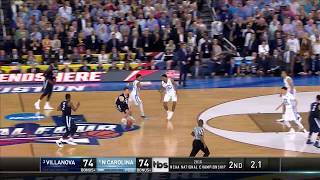 Buzzer beaters are part of what makes March Madness and the NCAA tournament so special. 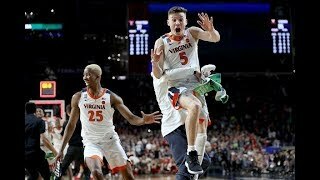 Here's a playlist of buzzer beaters and last-minute heroics. 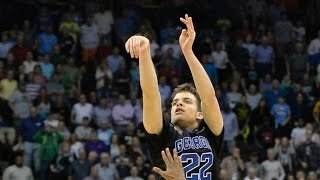 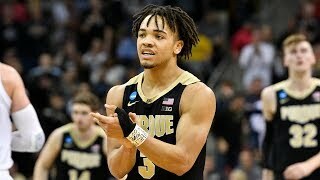 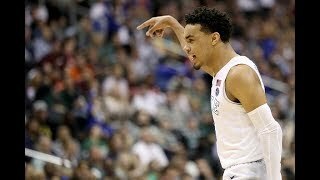 Florida vs. Wisconsin: Chris Chiozza hits buzzer-beater three! 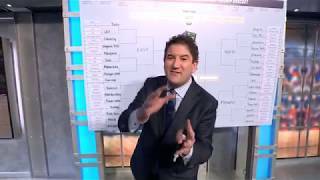 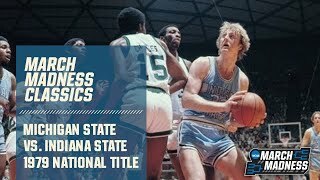 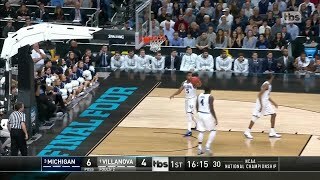 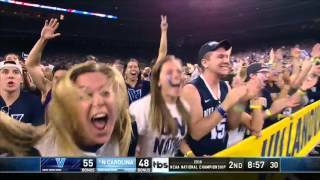 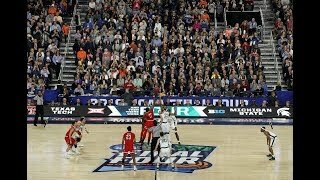 Re-live entire classic NCAA tournament games in full.